It’s the last match of the season. The Boys in Brown have shown great skill and heart this season and are finishing 2016/2017 on a high note. Join us at Scallywags as we celebrate an exciting, at times white-knuckle season. We’ll be celebrating in spirit with our brothers and sisters in NYC who are holding a fantastic event in support of Viva Con Agua at the same time, sending all our positive energy and cheer to the East River Bar in Brooklyn. 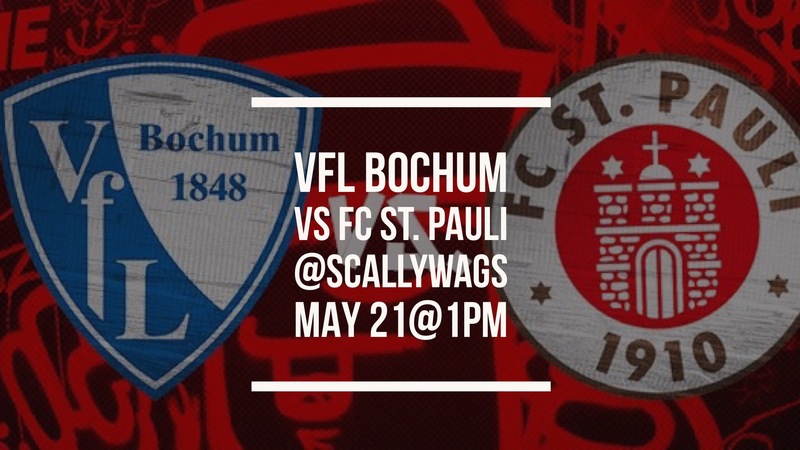 But if you’re in Toronto this Victoria Day weekend, come to Scallywags and be amused with some fantastic FCSP football. Join us!